We have soo many weddings and everyone Comments on how romantic the hotel is. 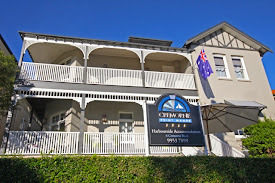 I have had a couple of new websites created Romantic Sydney Hotels and Romantic Sydney Hotel they are designed to help us show up when people search for romantic hotels in sydney. Tell me what you think.